Cost: FREE, Everyone welcome. Bookings essential. The Opal Dragonfly, inspired by the glamour and beauty of Elizabeth Bay House and the other grand villas of Woolloomooloo Hill in the 1850’s, tells the story of Isobel Macleod, a young woman born into wealth and privilege and yet destined to be cast out of both. 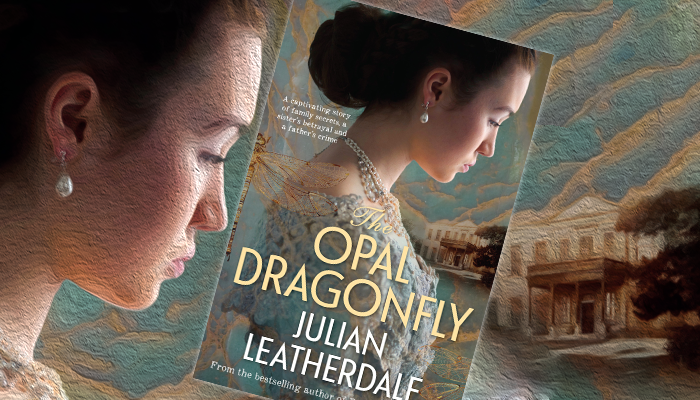 Julian Leatherdale joins us to discuss The Opal Dragonfly and the real-life inspirations behind the fictional events in the novel.